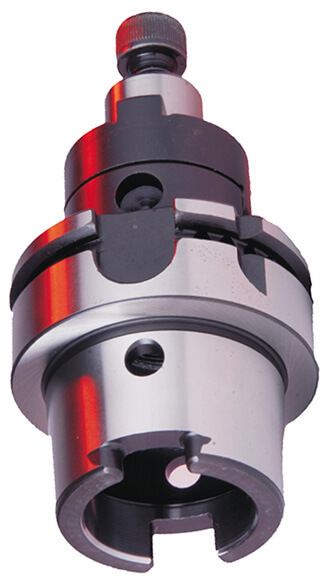 Combi Shell Mill Adapters enable slotting shell mill cutters and cutters to be mounted on precisely the same adapter. Do not over tighten lock screw. Supplied with combi drive ring, lock screws, and drive keys. Lock screw wrench is not contained. All the products are in metric. What is CombiShell Mill Adapter? Where can I buy CombiShell Mill Adapter Online?